The government of Poland has turned to NATO and the U.S. for protection in an arms war. With Captain Michael Neill as liaison, (in Volume III of The Michael Neill Adventure Series) we encounter a tense stand-off. A valuable religious icon, missing since the 1600s, is suspected to be buried in a swampy area being excavated by a scientific organization. Meanwhile, an assassin has been hired to kill a newspaper reporter as international intrigue involving numerous nations comes to a head in this terrific action adventure story. 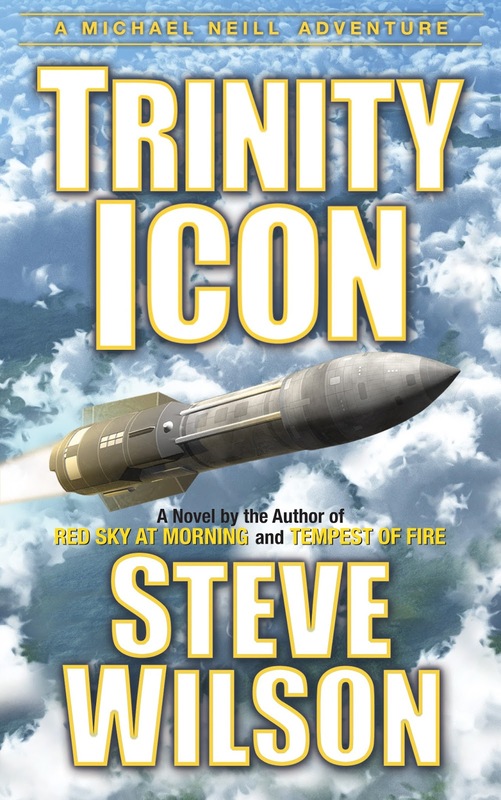 For those who enjoy military novels this is a must read. History buffs would also find this most satisfying. A sweet love interest is introduced which develops as our hero is facing life and death challenges. Murder, suspense, romance, attempted assassinations, enshrouded religious mystery; this book offers a myriad of topics which keep the story flowing. The action begins at the first page and continues through to the last. Religious quotes and occasional biblical passages are scattered throughout the story which add to the flow of the story and help develop the personality of our hero. 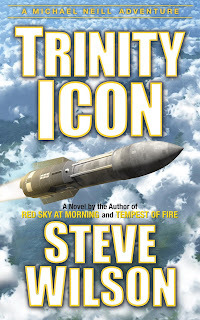 Trinity Icon is a fascinating read and anything but predictable!